Infuse your space with colour and texture. 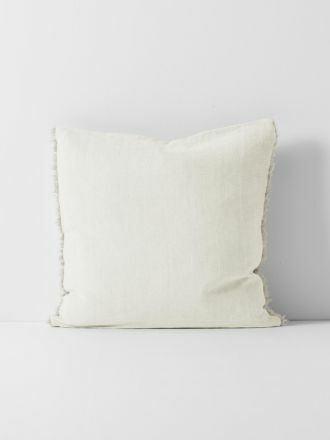 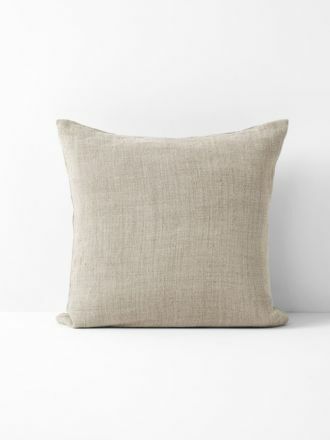 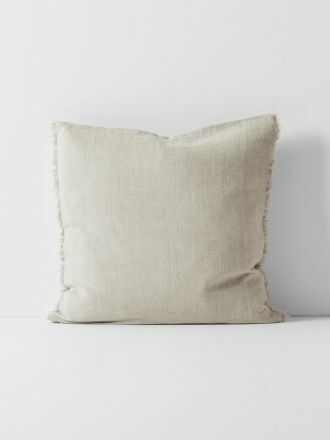 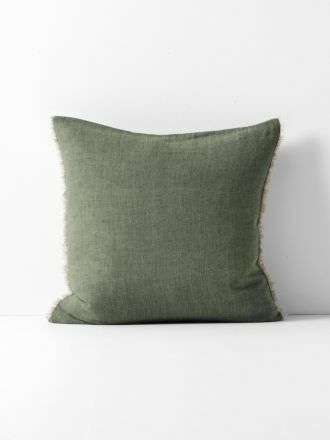 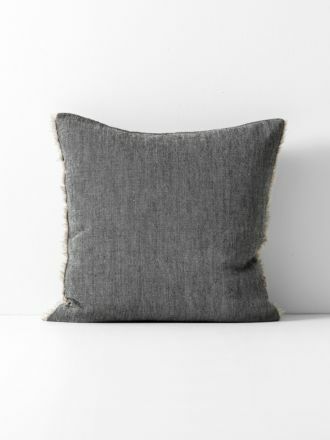 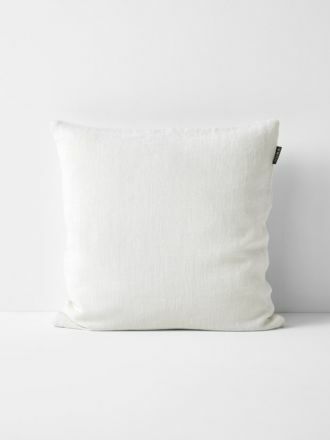 Shop our linen, pure cotton and velvet cushions to add interest to any corner of your home. 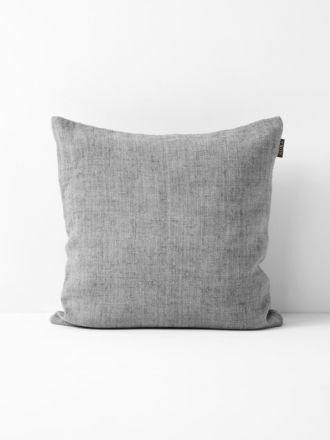 Our full collection of cushions is available online and we ship worldwide. Designed in Australia and perfect for any couch or sofa, Aura cushions add the finishing touch that will complete the look in your home. 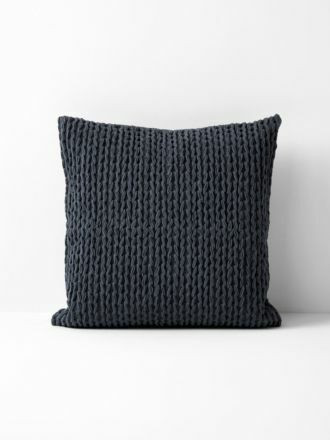 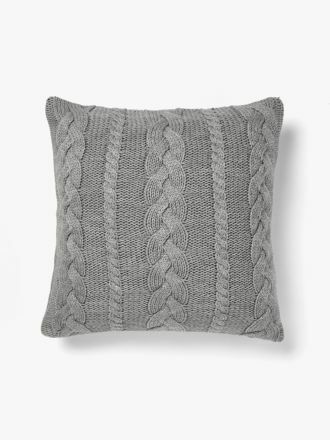 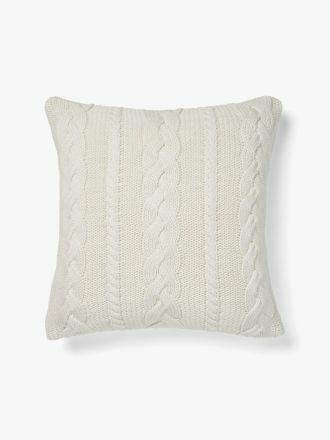 Buy our cushions online, or browse our list of stockists for your nearest store.